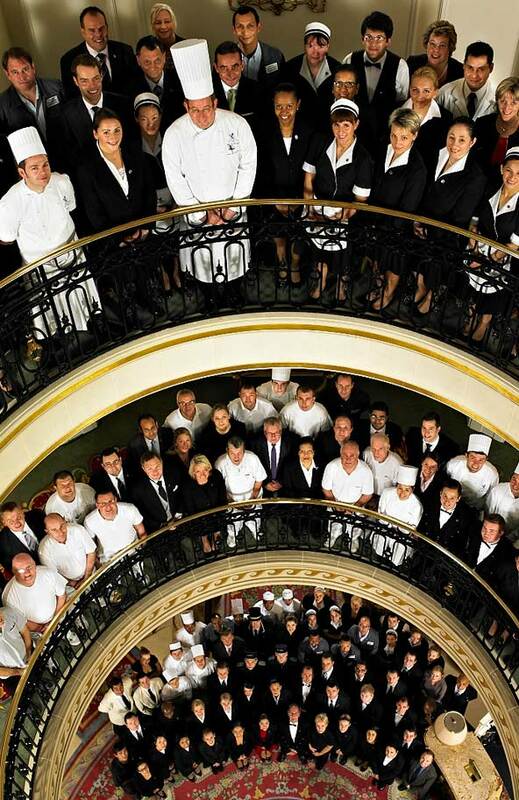 Why Work At The Ritz London? The Ritz London was founded in 1906 by Cesar Ritz, he started our legend and we are now continuing it; working at The Ritz London you have a chance to make your very own piece of history. As you can imagine when our guests arrive at the hotel, they have extremely high expectations and it is our responsibility to ensure that our guests have a magical experience. All of our employees both guest and non-guest facing have an impact on service. Although our hotel is beautiful, the individual service that we offer to our guests makes the difference in delivering the excellent service we offer. If you work at The Ritz, you will have the opportunity to work with and learn from highly experienced and skilled Managers. We will give you an exciting environment to work with excellent training and career development opportunities. The majority of your training will be on job; however, each year your training and development needs will be identified and discussed with you during your annual review with your Manager.